The 2013 edition of Green Week took place from 4 to 7 June, with focus on «Air Quality», having the European Commission put the whole revision of the Air Policy in its 2013 agenda. Green week is a challenging opportunity to put on the table and share stakeholders experiences and best practices, looking forward to the Commission’s air quality policy package which will be introduced this autumn. Even though progress in recent years has been registered, in the most densely populated areas of Europe air quality limits are not fully met yet, especially for what concerns particulate matter, ground-level ozone and nitrogen dioxide. The capability to achieve global sustainability in the short and long term is linked to energy-related activities which may affect emissions of greenhouse gases and air pollutants into the atmosphere: such pollutants have a relevant impact not only on human health but never the less on climate change, ecosystems and related costs. During the interventions panels, a focus has been on the link between the energy-climate-air quality systems, looking for opportunities for an integrated policy leading to win-win situations and avoiding undesired trade-off compromises which boost one of the systems jeopardizing the other ones. The real challenge is indeed to straighten a systems optimization instead of increasing conflicting policies. Another important focus emphasized during the interventions panels has been the reduction of methane and black carbon as one of the most effective tools to meet air quality and climate objectives. Both methane and black carbon emissions have dropped in Europe as effects respectively of EU waste legislation and vehicle legislation: unfortunately the total emission reductions expected were not enough to meet the EU air quality targets and the current review of the Commission policy on Air Pollution will take into consideration technical and economical solutions to reduce both of them. Of course the full cooperation between Europe and extra-EU countries will play a fundamental role for achieving such target, being aware that Europe cannot challenge the climate issue alone. The expected output of this focus is the identification of the best policies in order to improve at the same time both air quality and climate change inside and outside Europe. 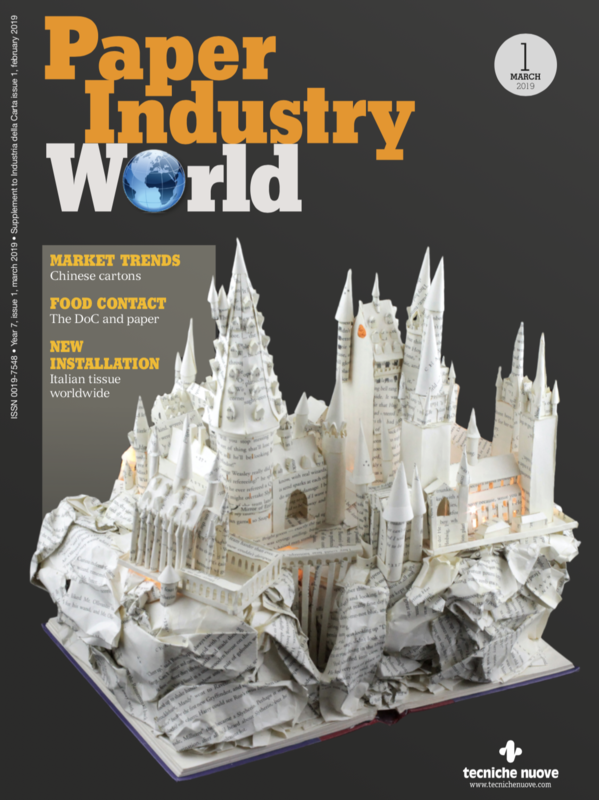 The 2013 edition of the Green Week has also spotlighted the role of the paper industry in driving EU renewable targets and, in such scenario, woody biomass constitutes a relevant and emerging solution. The pilot project short rotation hybrid poplar trees plantation in the Pomerania region in Poland has been provided as success case of an initiative to develop a new carbon-neutral energy crop on unutilized agricultural land. The pilot project calls for leasing land from local farmers to grow up biomass in year rotations: this approach offers local farmers more crop options and improves the utilization rate of land, improving at the same time job occupation within the community. This innovative solution has been identified since current supplies of biomass in Poland are not sufficient to satisfy the increasing request from the Industry, due to the EU energy policy ambitious targets. The Green Week panel has been a good opportunity to give a case study on Pomerania plantation, illustrating used techniques and technologies and introducing benefits of woody biomass plantations in marginal agricultural economies.